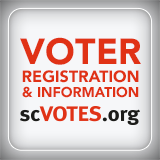 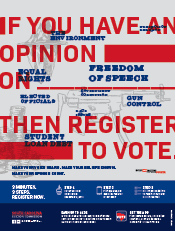 COLUMBIA, S.C. (October 2, 2018) – South Carolina citizens now have more time to register to vote ahead of the 2018 General Election after the court today ordered the voter registration deadline extended to October 17. 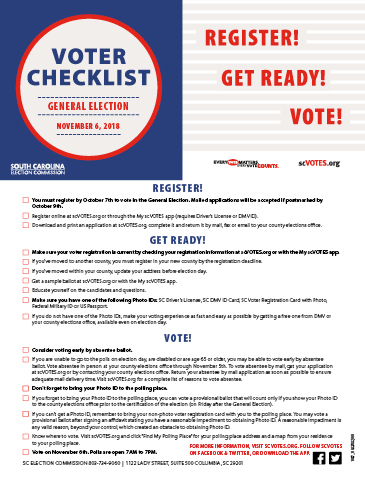 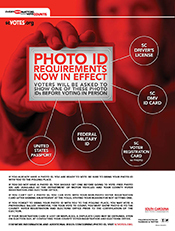 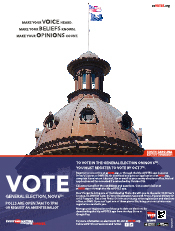 The 10-day extension was necessary to protect the voting rights of South Carolina residents due to the widespread impact of Hurricane Florence. 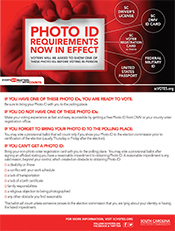 Many citizens have been displaced and are struggling to recover, and many county voter registration offices were closed for considerable periods of time.